The Edinburgh Jewish Cultural Centre is officially registered with the Office of Scottish Charity Regulator (OSCR) as a Scottish Charitable Incorporated Organisation (SCIO). Our official registered charity number is SC048275. Our board consists of twelve individuals with a requirement for gender equality and a commitment to representing the various key constituency groups within the Edinburgh Jewish Community. The current key leaders of the organisation are Mr Adrian Harris, Chair, Professor Joe Goldblatt, Fundraising Chair and Jane Ansell, Vice-Chair. Mr Harris has over 40 years’ professional experience in managing cultural organisations. 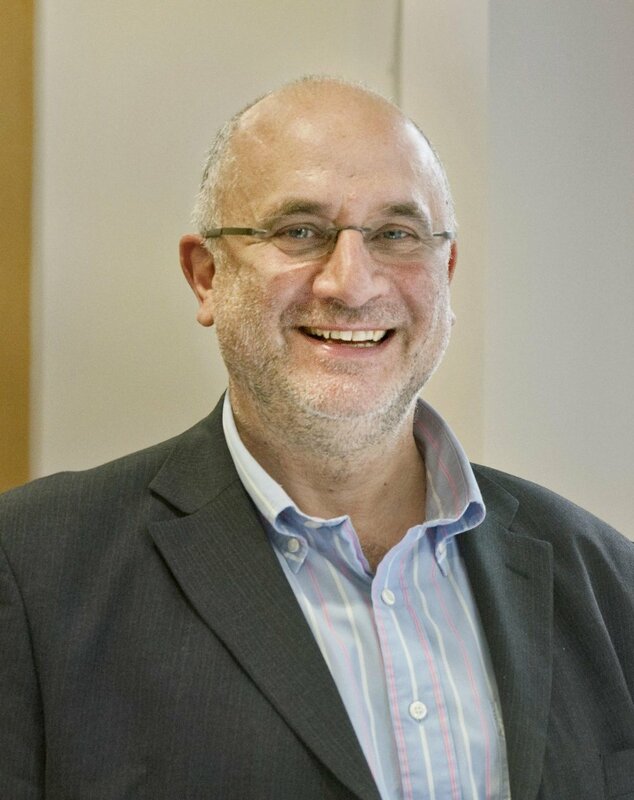 Professor Joe Goldblatt has over 40 years’ experience in the field of fundraising for not for profit organisations. Ms Ansell, founder and CEO of Sleep Scotland and Teensplus Educational charity, with a background in psychology and Jewish education, co-founded Edinburgh Jewish Dialogue, which carried out the community consultation leading to the identified need for a Jewish Cultural Centre. Additional leaders have a combined 200 years’ experience in financial management, business management, human resource, food and drink management, education and other fields that are essential for the future success of the Edinburgh Jewish Cultural Centre. The Centre will develop an annual membership subscription scheme. These non-voting members shall be recruited and supervised by the Director and Associate Director and offered certain prescribed annual benefits (discounts for tickets, for hire of the building spaces and for the Bistro-Café and gift shop). Membership in the Centre shall be open to all persons, regardless of religious affiliation. The Edinburgh Jewish Cultural Centre will be managed by a full-time Director and Associate Director. Additional permanent and casual part-time staff will be appointed as required for the operation and maintenance of the Centre. The Director will serve as the Chief Executive of the Centre and provide leadership in all aspects of the operation of the Centre. The Associate Director will support the Director, serve as Finance Manager, and also provide fundraising support for specific future fundraising projects and manage the annual fund.